In Avanti Women's month of Networking, it is fitting that our WonderWoman is a self-described passionate networker. Read our interview with Victoria Pelletier, CEO of ValidateIT Technologies. According to a recent survey, 85% of jobs are filled through networking and, in fact, 70% of jobs are never listed publicly, so working your social networks is imperative to building a meaningful career that won't remain stagnant. Anita Heidema is a best selling author, speaker, coach and co host of Passion is Cooking. When asked the one thing she couldn't live without, it isn't surprising that Anita chose three things - Loved Ones, Travel and Food! Thanks to all the volunteers, members and guests who attended 'Women in Transition' and helped Avanti Women #PressForProgress on International Women's Day. Here are the key takeaways from our leading ladies. Maternity leave is coming to an end and youâ°ÃÂªre wondering how youâ°ÃÂªre going to get back to your life at work. The hard truth is this: youâ°ÃÂªre not. Avanti Women's Guest Blogger Lisa Durante gives advice on making the transition successful. Our Guest Speakers, Women in Transition a Celebration of International Women's Day, are truly WonderWomen. Their unique stories and expertise will inspire, motivate and empower all those who hear them speak. Do Women's Networking Events Move the Needle on Equality? 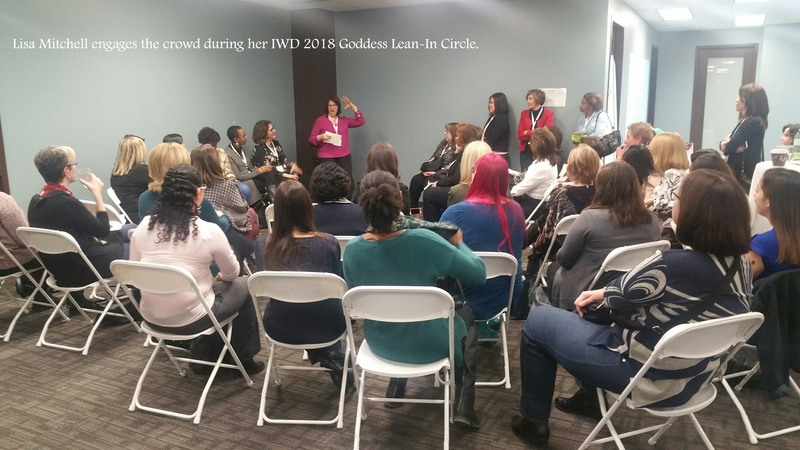 Shawn Achor, New York Times bestselling author of 'The Happiness Advantage' and 'Before Happiness', shares his views and research on the importance of women's networking events. With all the digital resources available to help us meet smart, funny, cute and compatible mates, many women find themselves feeling disconnected in today's hyper-connected society. A 75 year old Harvard study shows us - all you need is love! Here are six self-care resolutions that have nothing to do with going to the gym.